When I first found out that Stephen King was working on an original comic series, I could not wait to get my hands on it. 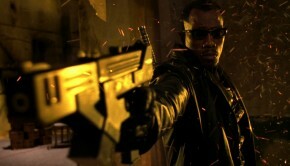 Though some of King’s work (such as the Dark Tower series) has been adapted into comics, this is indeed his first foray into writing specifically for the medium. 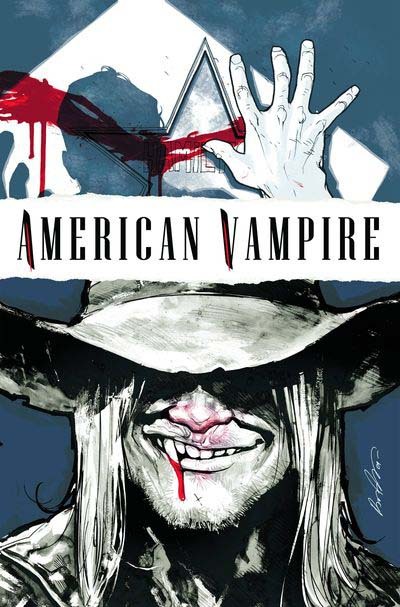 ‘American Vampire’ was created by Scott Snyder, who has worked for Marvel and DC, but it is his first creator-owned series – making it somewhat of a career landmark for both authors. 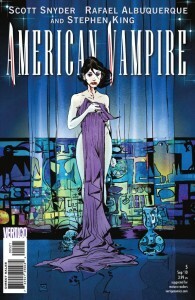 The first volume of ‘American Vampire’ (issues 1-5) absolutely blew me away. King tells the old west origin story of the first American Vampire, Skinner Sweet, while Snyder’s story catches up with Sweet in 1920’s Los Angeles. Set against the backdrop of various iconic times and places in U.S history, this comic must have been a playground for all involved in its creation – and it is an equally fun read. 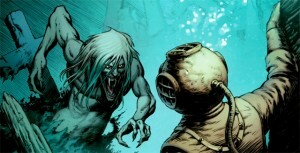 Both story lines are equally compelling, and if you are a fan of comics and/or horror Skinner Sweet will rock your world. 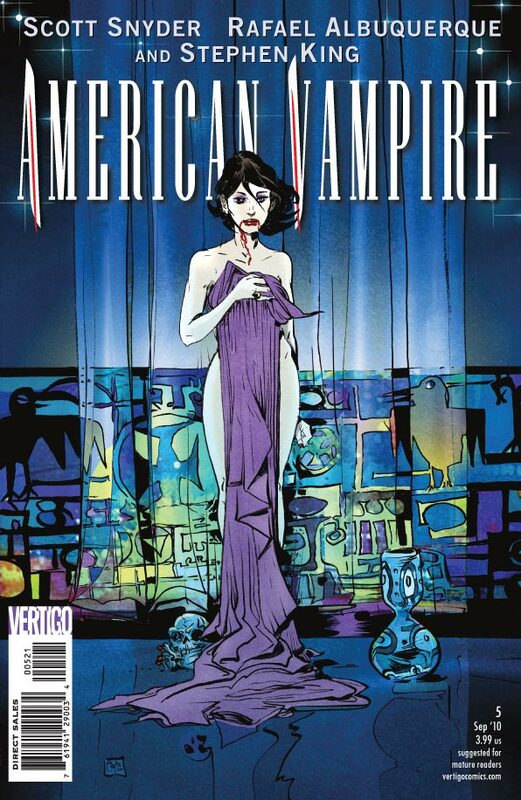 Visually, ‘American Vampire’ leaves nothing to be desired, and features some of my favorite cover art ever – Rafael Albuquerque is truly a master of his medium. It’s also a worthy side note that 1920’s Sweet also slightly resembles a certain hobo cowboy from a certain comic strip on the Website of Doom – if he were an evil vampire, that is. is transformed into a new kind of vampire that can walk in the sunlight. He also takes a very different form than the traditional European vampires, who also have a place in this tale of greed, revenge and power. Fellow constant readers: we’re not in Salem’s Lot anymore. Despite the physical evolution of the classic vampire in this original comic series from Vertigo, Snyder and King have resuscitated the badass attitude and killer instincts which made vampires scary in the first place – and their timing could not have been more perfect. 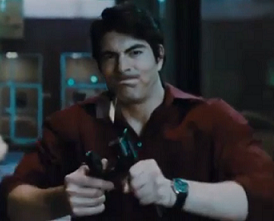 After all, we still have at least two more installments of the Twilight saga to endure. Mary Mary loves cichlids but she couldn't eat a whole one. She thinks they're too pretty to eat. You monster. American Vampire is just astonishing. King no doubt played a crucial role in developing things (and his origin for Skinner Sweet is just superb), but all credit to Scott Snyder for making it possibly most consistant of Vertigo’s ongoing books at the moment. No suprise then that he wound up taking on several more high-profile books for DC that remain damn near essential reads…..